You doin Del Rio, Morrison, and Ryback again? -Still working on the face and the hair so expect an update soon! Any feedback is welcome! Omega needs more roids, but it looks pretty great so far. Thanks man. -Finished the face and body morph. Any suggestions are welcome! 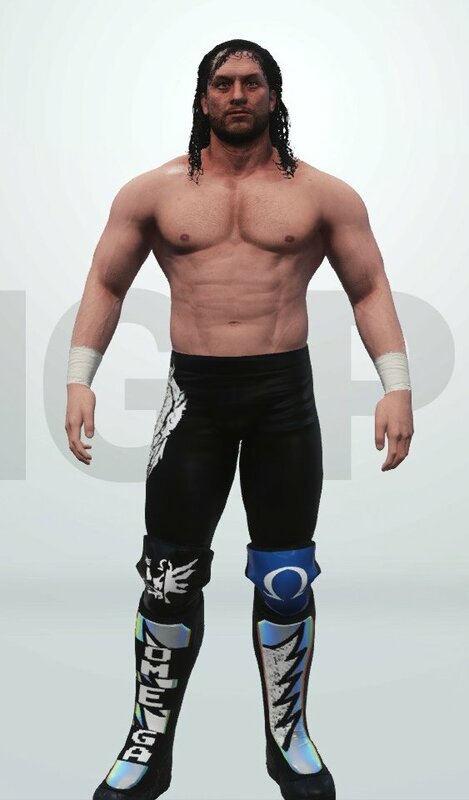 -First attire is done! Any feedback is welcome! Nice. I might pick him up eventually. Isn't he a bit more defined in the ab area though? Yeah he kinda is but I thought these abs were the ones that looked the best. The other ones either look too fat or too ripped. You can always change it if you want to! 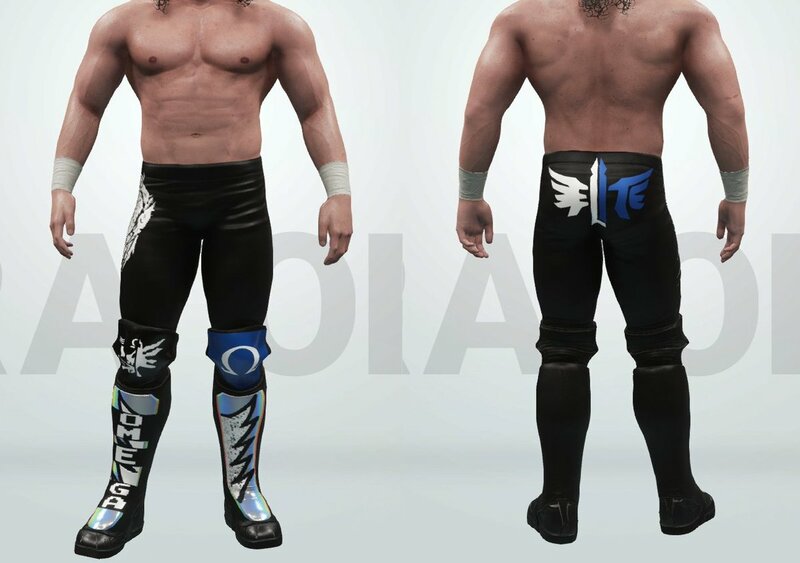 How did you get the kickpads to look so good? Thanks! I just made unique logos for each part, so there's a total of 5 custom logos along with 5 regular ones with the correct texture to them! 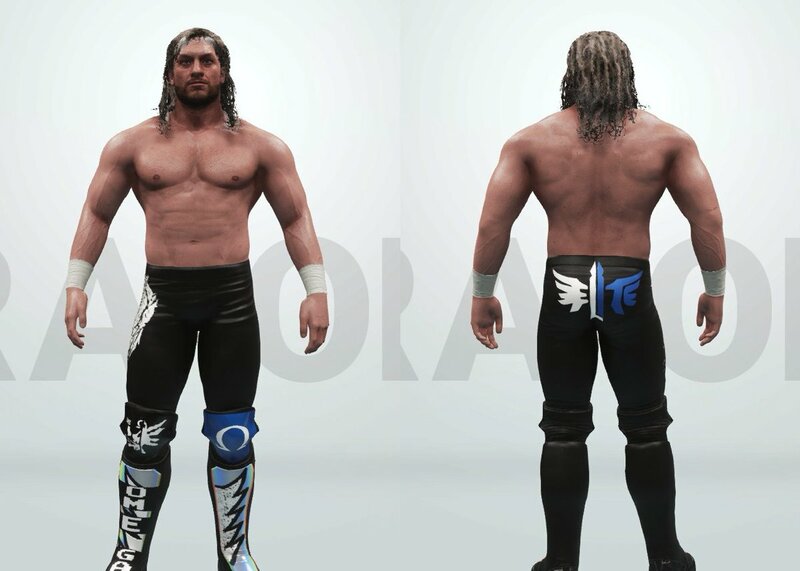 Kenny Omega has been uploaded! #RHUANICO99 on CC to find him!